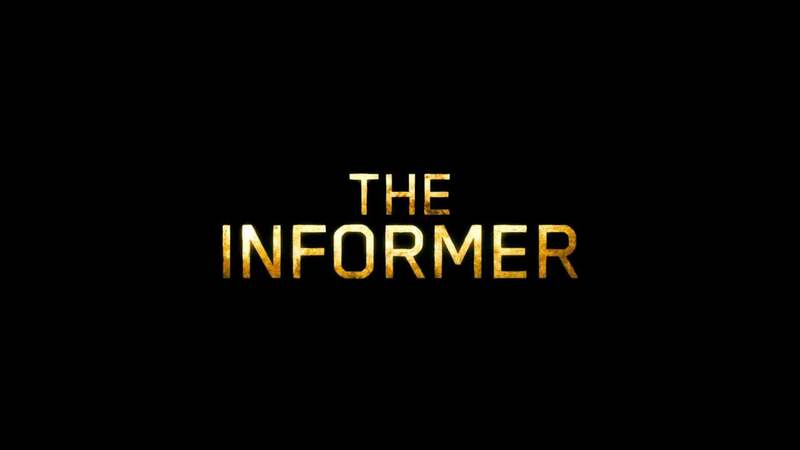 The Informer is a counter terror drama; a take on the murky world of police informers and the danger they face when dealing with killer drug dealers. The movie portrays the ugly face of the police that disown, confine and even kill their informers even on suspicion. Pete Koslow (Joel Kinnaman) the former special operations soldier is now a reformed criminal working for undercover for FBI. In order to utilize his covert skills, he’s assigned the task to infiltrate the Polish mob’s drug trade and track down General, the most powerful crime boss in New York. Pete Koslow is a trained soldier but a covert drug deal goes wrong and the FBI agents get exposed resulting in the death of an undercover cop. Pete Koslow is arrested and sent to prison for trial. But he knows that he’s innocent and that he’s to prove his innocence by tracking the General. Pete Koslow is family man but his police background and criminal history still haunts him. FBI needs his undercover services to track drug dealers. But little does Pete Koslow know that he’s in a deadly trap. It is a thriller of a different kind where a former special agent displays his covert skills to break a drug network on his own and comes out clean from the mess. It shows the murky world of police informers and the killing instinct of criminals.